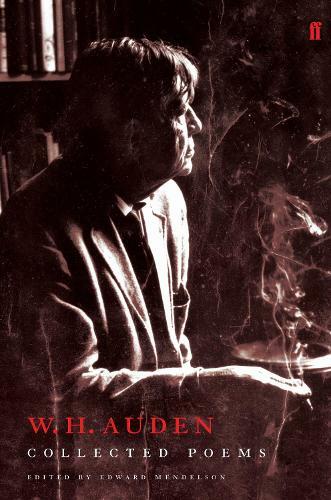 This edition includes all the poems that Auden wished to preserve, in a text that includes his final revisions, with corrections based on the latest research. In a new preface, Edward Mendelson offers a critical appreciation of Auden, as well as explanation of the history of the text and the editorial principles that he has followed. The "Collected Poems" covers the full range of Auden's extraordinary output, divided into sections that corresponded to what Auden referred to as chapters in his life: the moment in 1933 when he first knew 'exactly what it means to love one's neighbour as oneself'; his move from Britain to America in 1939; his first summer in Italy in 1948; his move to a summerhouse in Austria in 1958; and his return to England in 1972.